Affordable retail investment situated on the corner of busy Nicholson Street and Moor Street in Fitzroy opposite the Carlton Gardens and Melbourne Museum. Long established restaurant tenant with current net rental return of 7.2% (approx). Perfect set and forget investment for SMSF or family investment company. 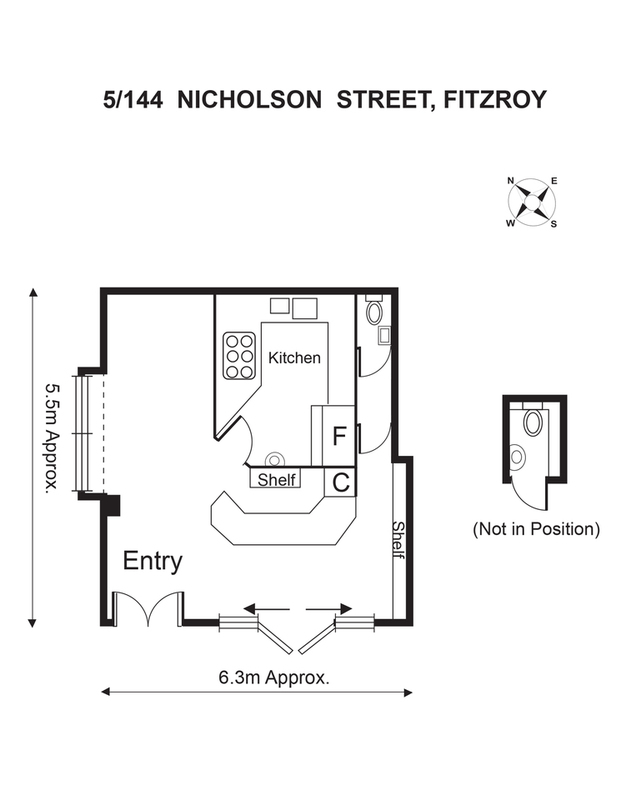 The property may be small (35 sqm approx) but this is a huge opportunity to add to or begin your commercial investment property portfolio. Inspect by Appointment.